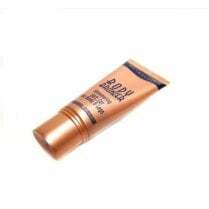 Apply Fake Bake Sport Daily Tan everyday for soft skin with a gradual glowing tan. 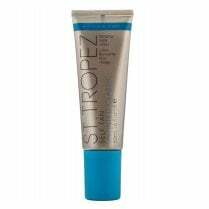 The 3 innovative complexes combined with tanning actives create a gradual healthy glow for the entire body. 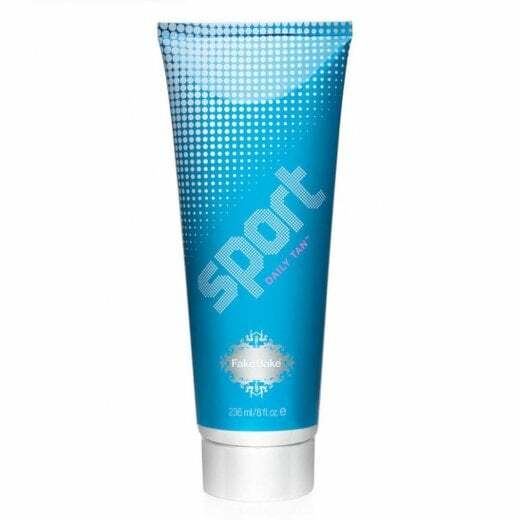 Palmitoyl Tetrapeptide-7 complex helps moisturise, firms, soothes and softens the skin. Sodium Hyaluronate and Tyrosine complex help prevent water loss during Melanin production. Anti-oxidant marine complex helps protect against environmental aggressors. Apply daily as your body lotion, use sparingly on elbows, knees and feet. 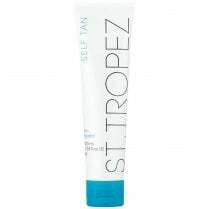 The tanning actives will develop gradually over a few days and a continued use will maintain a beautiful colour without the harmful effects of the sun. Unisex product.